Medical science has done many achievements in the last century and one of them is hair transplantation. This surgical procedure of hair restoration started from the punch grafting and reached to the most advanced procedures, being practised today. Hair transplant in India provides various options when it comes to the restoration methods to be used regardless of the extent of hair loss. How Hair Grafts Extract and Implant in Hair Transplant Surgery? It is the surgical procedure done to restore the lost hair follicles for permanent basis. This procedure is performed under the local anaesthesia so that patient could have painless and comfortable treatment and the application of anaesthesia has been administered to prevent any kind of contraction in any case. Then the loss resistant hair follicles are selected carefully and then transplanted in the bald portions as per the selected method for the surgery. It is the advanced method of transplantation, in which hair follicles are selected and extracted individually with the advanced tools to ensure minimum scarring and no damage to the tissue surrounding the hair follicles. 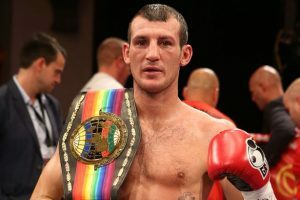 The punches used for the extraction can have diameter 0.6 mm to 1mm that leaves only the tiny holes after extraction. In this technique, the strip of hair follicles is taken from the permanent zone of the scalp as per determined in the pre-consultation. Then the extracted strip of hair follicles is dissected in the natural grouping of 1-4 hair to prepare them for transplantation. In this method, there is a need to culture the donor area after extraction of the strip. This is the most advanced procedure resulted in combing the BIOTHERAPY and the FUE procedure. After performing the normal FUE procedure the growth factors are also injected into the scalp to fasten the healing process and to stimulate the hair growth. It is our speciality to perform the Giga sessions with extreme care to enhance the feasibility of results and to offer higher density to the patient as per the larger requirement for hair restoration. Hair transplant in India is the ideal solution for restoring the crown glory, as it is the only known natural and permanent solution of hair loss. Along with the permanent results, there are many other benefits of this procedure as follows. The reality of a hair transplant is only witnessed when performed by an artistic surgeon. He will help you produce natural results that are undetectable by the onlookers. 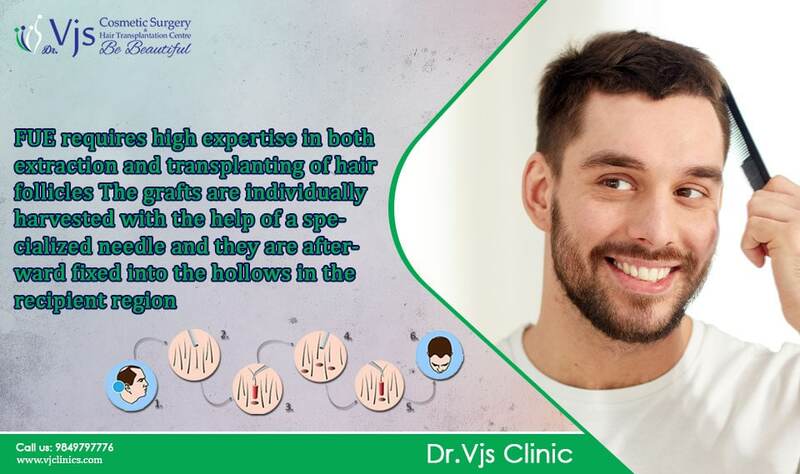 VJ’s Hair Transplant centre is an ultimate destination for hair transplant procedures in India with a specialized approach to hair transplantation in every patient. Normally, the common mentality about hair transplantation only defines the extraction and implantation of hair follicles in the already made tiny incisions in the recipient region, however, our enormously experienced surgeon delivers the major differences in every hair transplantation procedure. Since patients differ, so does every hair transplant, but the basics remain the same. Healthy hair follicles are identified during an examination and during the surgery, they are meticulously extracted from the donor region and artistically implanted in the recipient region. The surgery steps are conducted as below. This step is conducted to ascertain a patient’s level of hair loss. During this step, the surgeon may recommend various hair loss assessment procedures that may include a blood test to prevent future hair loss. Once the level of hair loss is ascertained, the surgeon will plan for the procedure by estimating the required hair follicles and providing suitable instructions. Your one-day surgery procedure will begin by designing your hairline to help proper allocation of the donor hair follicles and the recipient region. The surgeon will utilize specialized surgical instruments to trim the donor region. A marker is used for clear identification of the different scalp regions after which anaesthesia is administered. The surgeon will utilize given micropunches to create slits in the recipient region. The area is kept fresh and during slit-making, the surgeon aims at preventing trauma. The desired number, size, and depth of the slits is made. It is a technical step that requires a surgeon to use a flat punch, a specialized tool to excellent extract hair follicles while minimizing graft wastage. Your grafts are extracted with minor tissue to preserve them until implantation. In case a FUT approach is used, the strip is taken to the laboratory and microscopically dissected. Having dissected the hair follicles, you will have to count them with the help of a technician and they are later arranged as per implantation requirement. The FIRST-OUT-FIRST-IN technique is utilized with double forceps to implant the follicular units in the slits, thereby preventing mechanical trauma. As the surgeon implants the follicular units, a saline solution is continuously sprayed on the scalp to keep it hydrated and prevent follicular damage or wastage. We have experience of performing thousands of hair transplant surgeries in India with optimized results at the affordable cost without compromise of quality of treatment. Our experienced team has achieved the level of expertise to provide you with the aesthetic look with non- invasive surgeries so that donor area can be saved even after extraction. 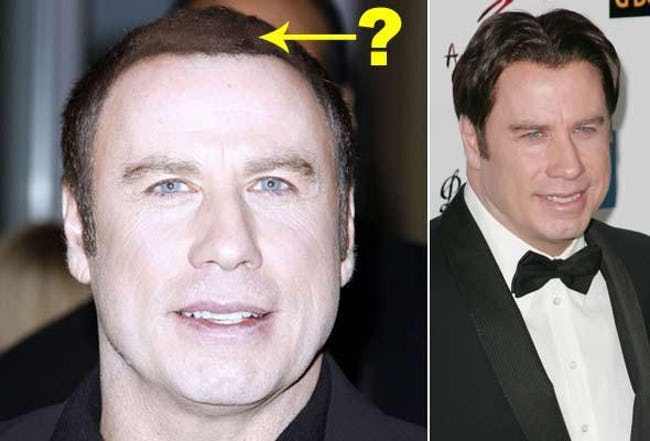 Could some of us exist without hair transplant? What are the possible side effects and complications of a hair transplant surgery?